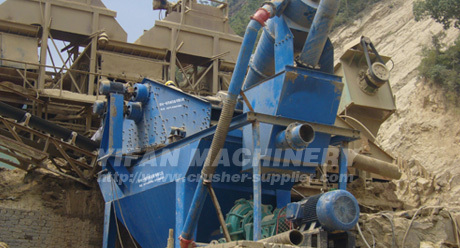 In order to solve the above questions, we research and manufacture the SS series sand collecting system. which is designed on the base of absorbing the world advanced technology. 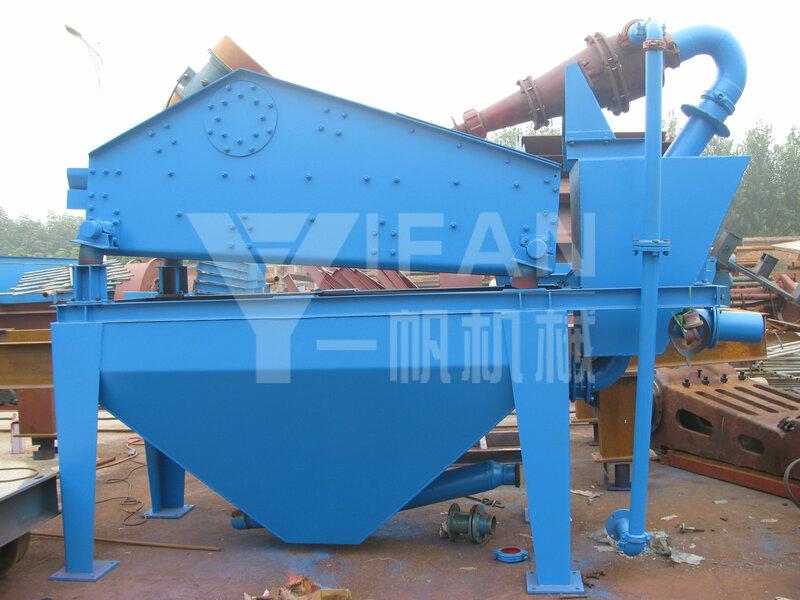 They are utilized widely in aggregate processing system, the processing system of glass raw material, the production line of manufactured sand, and so on, they can solve the fine sand recovery questions.